Sterilization is a procedure that destroys all forms of life including fungi, bacteria, viruses, etc. "The discovery that heat, in form of flame, steam or hot water kills bacteria made possible the advances of modern surgery, which is based on freedom from microorganisms, or asepsis, and prevention of contamination. Sterilization of all equipment used during operations and other procedures, and of anything that in any way may touch an operative FIELD, is carried out scrupulously." Scalpels, scissors and hypodermic needles are a few examples of the surgical instruments which must be sterilized because they enter an already aseptic part of the body. GPC Medical Limited, a highly respectable name internationally as manufacturers and exporters of quality hospital equipment, devices and instruments, include Instrument Sterilizers in the range of Sterilization Equipment & Accessories. 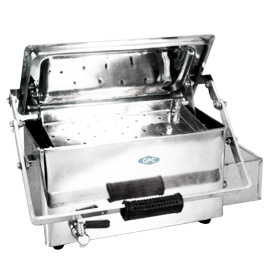 The GPC Instrument Sterilizers are widely used in hospitals, nursing homes and other healthcare establishments worldwide. They are easy to operate and highly reliable. Using the latest technology, they are produced under the supervision of highly qualified, experienced and dedicated professionals. 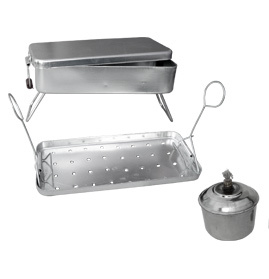 The premium quality raw material is used for their sturdy construction and flawless performance. Our Sterilizers have gained enormous credibility in the most competitive international market. 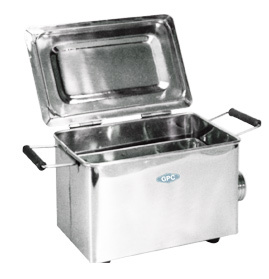 Available in different specifications, the GPC Sterilizers are designed as per the customized requirements also. 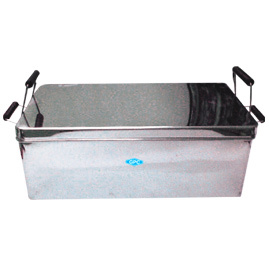 Send Your Buy Requirement For "Instrument Sterilizers" AND Get Quote Quickly.